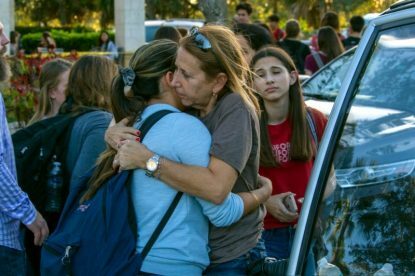 UPDATED – MIAMI (CNS) — Miami Archbishop Thomas G. Wenski urged community members to come together “to support one another in this time of grief” after a shooting rampage Feb. 14 at a Broward County high school left at least 17 people dead and at least 14 injured. “With the hope that such senseless acts of violence may cease,” he invoked “divine blessings of peace and strength” on the South Florida community. 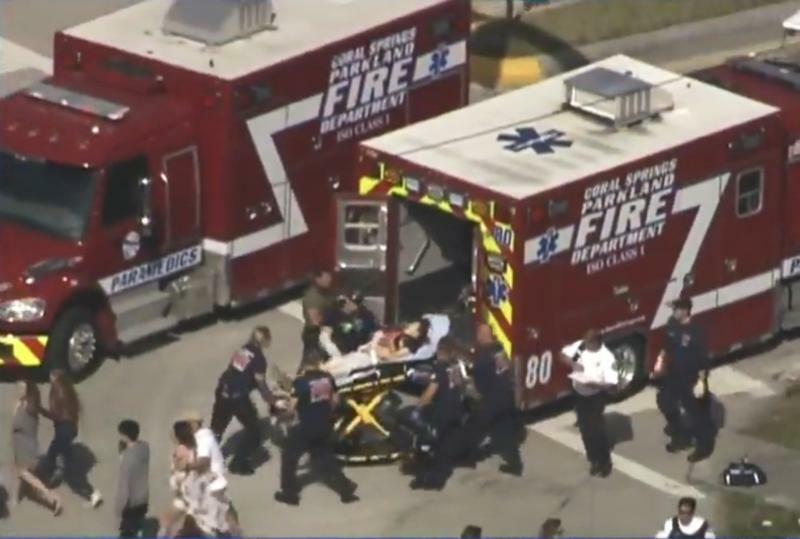 Law enforcement officials identified the shooting suspect as 19-year-old Nikolas Cruz, who had been expelled for disciplinary reasons from the school where he opened fire — Marjory Stoneman Douglas High School in Parkland. On the afternoon of Feb. 14, Cruz allegedly went on the shooting rampage shortly before school was to let out for the day. He was apprehended about an hour after shots were reported at the school. He is being held without bond on 17 counts of first-degree premeditated murder in the attack. Thousands of mourners remembered the victims at a candlelight vigil held near the high school the evening of Feb. 15. Still others attended a prayer service at Mary Help of Christians Catholic Church in Parkland. “However, we acknowledge that our prayer alone is not enough. Our faith and mercy tradition call us to unceasingly decry the industries, systems and culture that enable this terrible hate and violence,” the sisters said in a statement. They questioned how the more than 300 school shootings reported since Sandy Hook in 2012 could occur “when the entire country was outraged” following that horrific massacre in Connecticut.